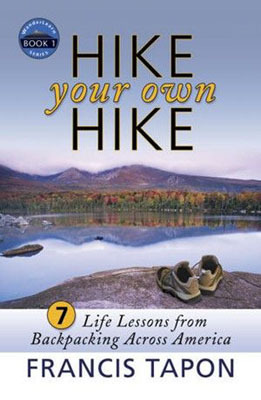 Hike Your Own Hike: Live life your own way. While on the trail, don’t take every little piece of advice people throw at you to heart. Hike the way you enjoy hiking. In real life, do what makes you happy, not just what is expected of you. Beware of Summit Fever: Don’t summit the mountain before you’re ready or before circumstances make it safe. He relates this to personal finance in real life. Don’t let lifestyle creep happen to you. Be responsible with your money and you won’t be a slave to it. Hike with Passion: Get out there and do what you love, and really soak it up. If you don’t know your passion in real life, find it. Then pursue it. Don’t waste precious time on something that is unfulfilling. 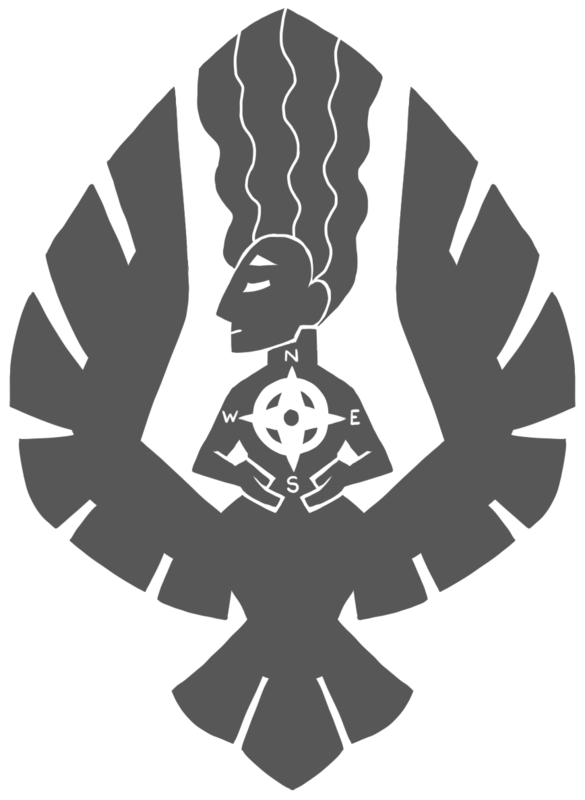 Learn from Trail Lore: Be aware of history. It has repeated itself before and it will do so in the future. You are not unique enough that no lessons from the past can be applied to you. You will be able to avoid some mistakes by learning from others’. Eat Well, Walk Hard, and Sleep Soundly: This principle is all about physical health, both on the trail and in real life. Perform Trail Magic: Every religion can agree that being generous to others with no thought of repayment is a wonderful thing. Also, it just makes you feel good. The Hike is Too Important to Take Seriously: Don’t stress out over issues that do not matter in the grand scheme of things. Have a sense of humor about life and yourself. Be optimistic. The author includes some exercises to figure out how you are currently relating to life and how to find your passion among other things. The book provided a lot to think about and I’ll be going back and reviewing sections of it later.